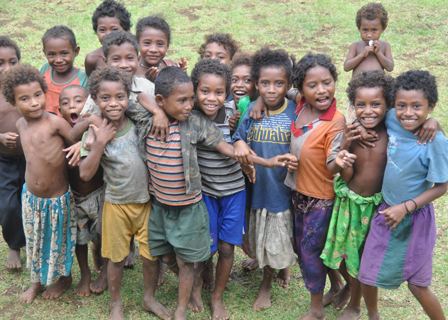 Kula Gold is committed to ensuring minimal adverse social impacts on Woodlark Island while achieving its corporate objectives and maintaining its obligations to the Project’s stakeholders. 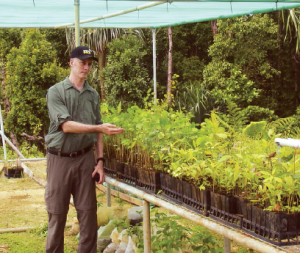 Kula Gold is committed to developing the Project in an environmentally responsible manner. Kula Gold has been consulting with the local community in an open and honest dialogue since it commenced exploration activities on the island. Kula Gold’s community relations team has a proactive program of information dispersal through various clan liaison officers and communications in the Muyuw language. Kula Gold believes that the local communities welcome the Project and perceive that it will bring benefits to them and the wider Woodlark Island community. 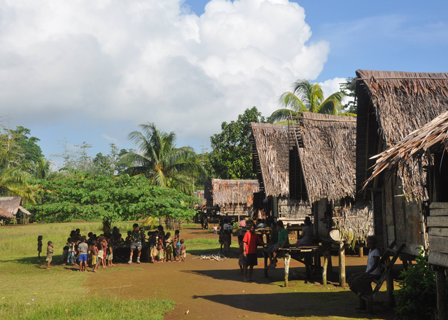 Through its interactions with Woodlark Island communities, Kula Gold has identified five areas of importance to local communities. Kula Gold has established a clinic supervised by a health extension officer, the services of which are available to current employees, their families and the community. 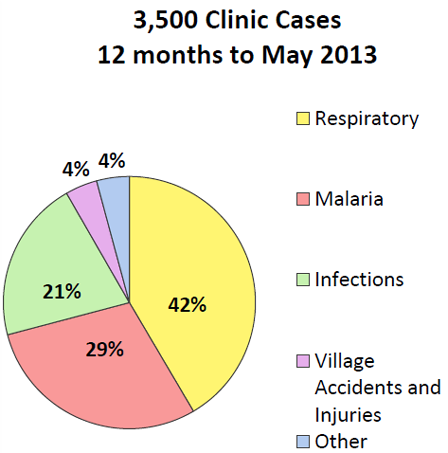 The clinic treats on average over 3,500 cases per year. The company has also facilitated the importation and shipment of medical equipment to the Guasopa Health Centre and has coordinated programs of mosquito net distribution to all communities on Woodlark Island in conjunction with Rotary Against Malaria. Kula Gold has invested in rehabilitation and maintenance of the main road from the wharf to Boi Boi as well as the airstrip at Guasopa. 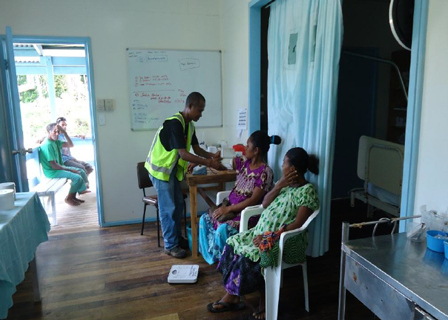 Although of benefit to Kula Gold’s operations, improved roads and transport to the island have improved the Islanders’ ability to access mainland services as well seek medical attention if required. 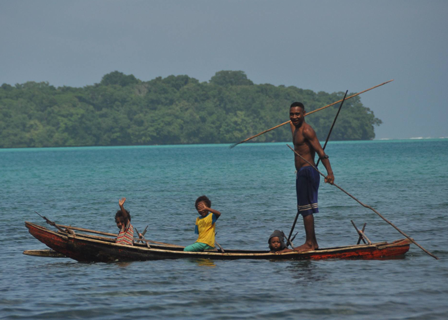 The priority for employment is Woodlark Islanders followed by Milne Bay Province inhabitants followed by other PNG nationals. 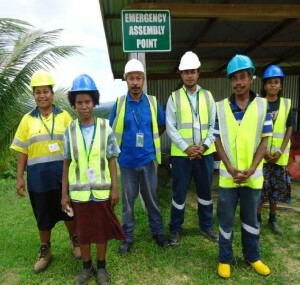 In conjunction with the local communities Kula Gold has established an Employees Consultative Committee which has made a number of recommendations including employment for casual workers from various regions of Woodlark Island. Kula Gold has instituted a program of training for heavy equipment operators and heavy equipment maintenance personnel. The training program has been very successful in the exploration and Resource definition phase of the Project and this commitment will continue into the development of operations phase of the Project. Kula Gold has facilitated the supply of educational materials such as desks, chairs, blackboards and writing materials to as many of the schools as logistically possible. From the early exploration phase through the Feasibility Studies, Kula Gold has maintained an effective Health and Safety policy. Adherence to this Health and Safety Policy is a condition of employment. Weekly Toolbox Meetings are carried out by each team with appropriate equipment, training and corrective actions provided for each task. In January 2013 Kula Gold submitted an Environmental Impact Statement to the PNG Department of Environment and Conservation. This document was produced by Coffey Environments and was the result of over 5 years of baseline studies and community consultation. The PNG Department of Environment and Conservation have completed the assessment of the Environmental Impact Statement submission which included a detailed assessment of the Project by an Independent expert and public consultation with external groups and the Woodlark Island community and landowners. The Company was granted the Environment Permit for the Project in February 2014. Kula Gold is committed to developing the Woodlark Island Gold Project in partnership with the local community and with minimal impact to the environment of Woodlark Island.